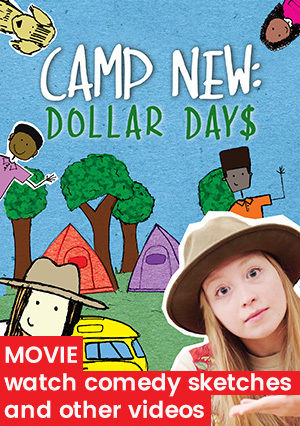 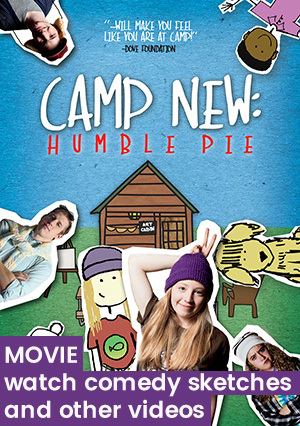 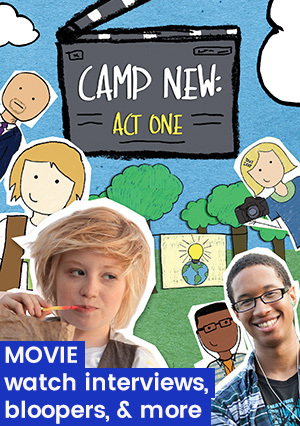 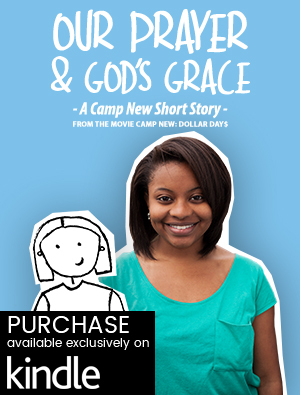 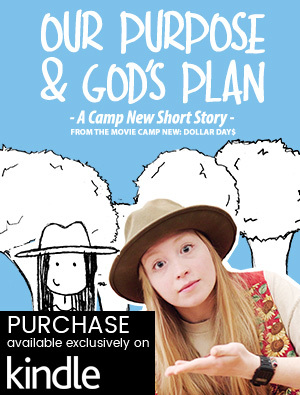 Camp New Short Stories is a collection of stories based off of the KICKS Flicks film series “Camp New”. 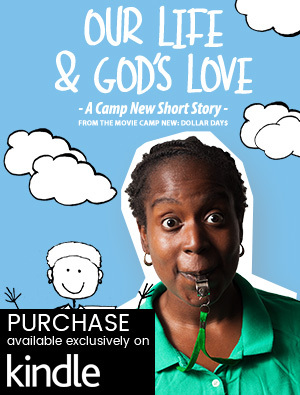 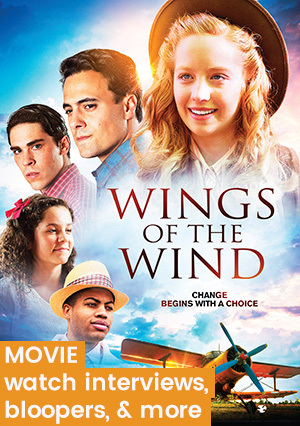 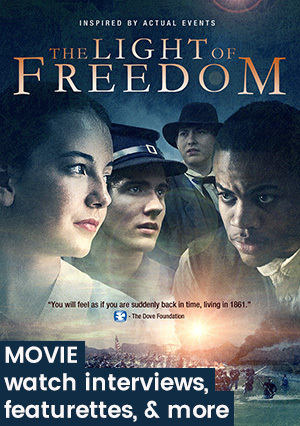 Each story is jam-packed with Biblical lessons, music, dancing, art and over-the-top comedy. 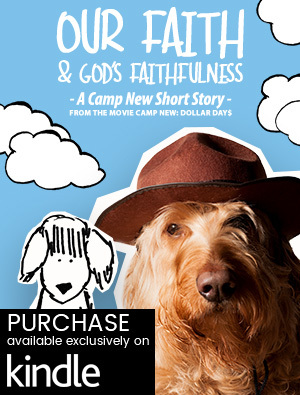 They are a fun family book series that inspires readers of all ages to use their gifts for the Lord.